for $240,000. The lot size is 20 Acre(s). 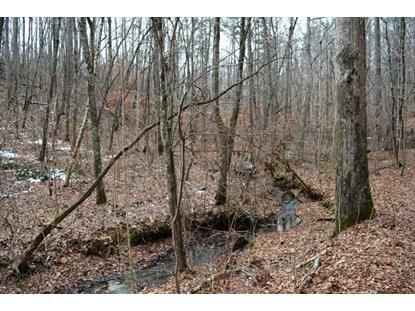 Rolling, heavily wooded and very secluded 40-acre tract sold collectively as two 2-acre tracts. Very private setting accessed by a recorded easement. Sportsman's paradise with great hunting and an ideal site for the buyer seeking seclusion. Very remote feel, but less than 15 minutes to lots of amenities and shopping and dining choices in Hiram and Dallas. Can be sold with adjoining 38.26-acre tract for an even larger site. 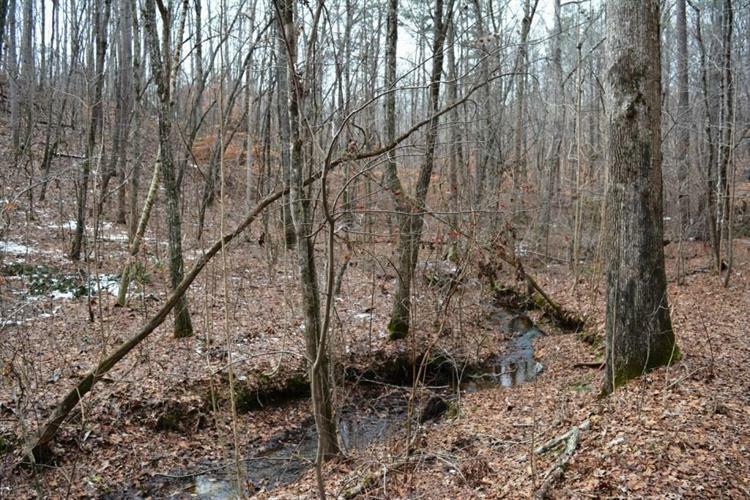 Adjoins the 25, 707-acre Paulding Forest WMA. You can hike or ride for days out here if you feel like being deep in the woods! Call for more details.